The high failure rate of startups can most often be attributed to ineffective marketing. 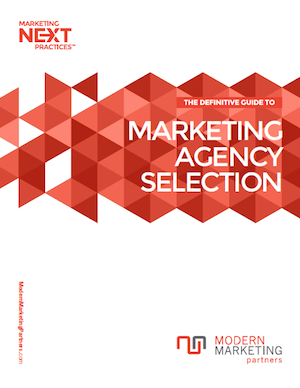 This Startup Marketing Best Practice Guide attempts to identify the critical marketing disciplines, and sub-disciplines required to succeed including competitive analysis, branding, digital marketing, and ongoing communications. Digital marketing encompasses key sub-disciplines of web design, search engine optimization, social media, and content.